Nowadays, both for the large masses of table wine as well as for the wines of high quality level, the added value that the correct management of the alcoholic fermentation and the adaptation to the new winemaking techniques that a selected yeast brings in, is no longer a negligible factor. Selected yeasts are an important tool for the Winemaker because they allow to reach the qualitative results expected today by the market. The quality of the grapes is absolutely important, but more and more we pay attention to the choice of the right SELECTED YEAST, to the correct nutrition technique, the winemaking techniques as well as refining and stabilization in order to give, to the final consumer, more healthy, typical, perfumed, elegant and harmonious wines. Over 20 years of success with the Italian and foreign wine cellars represent the first guarantee of MYCOFERM yeasts quality. 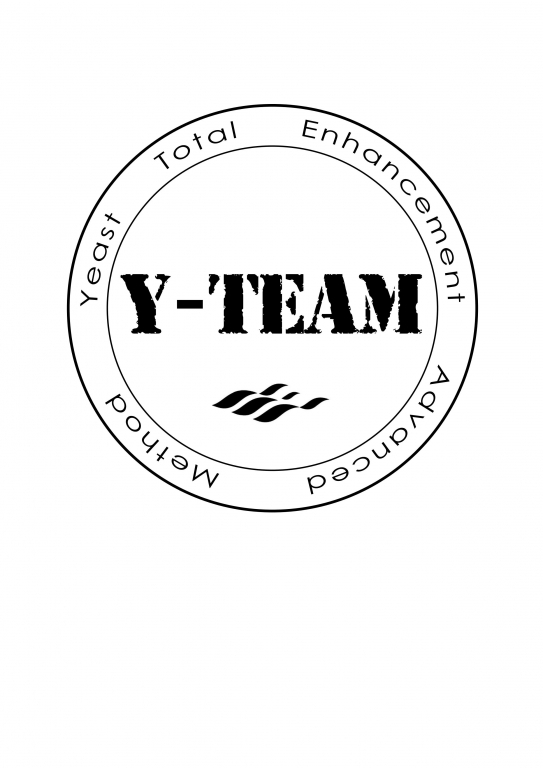 The industrial-scale trials in recent years (2002, 2003, 2004, 2005, 2006 and 2007), carried out together with Enologists and Research Institutes, have demonstrated the importance of MICOFERM yeasts as a tool for improving the “typicality” and the quality of the wine. 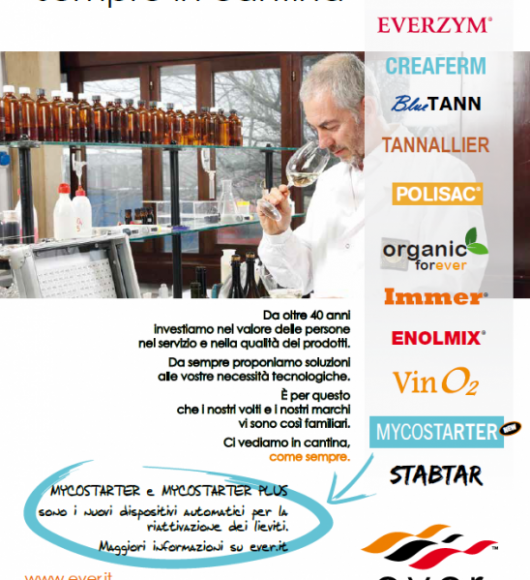 The news from 2007: selected yeasts MYCOFERM, MYCOFERM IT and MYCOFERM CRU are certified by the CSQA (one of the main Italian Certification Institutes) operating in cooperation with “Unità Chimica Vitienologica e Agroalimentare of FONDAZIONE EDMUND MACH – Istituto Agrario di San Michele all’Adige”. 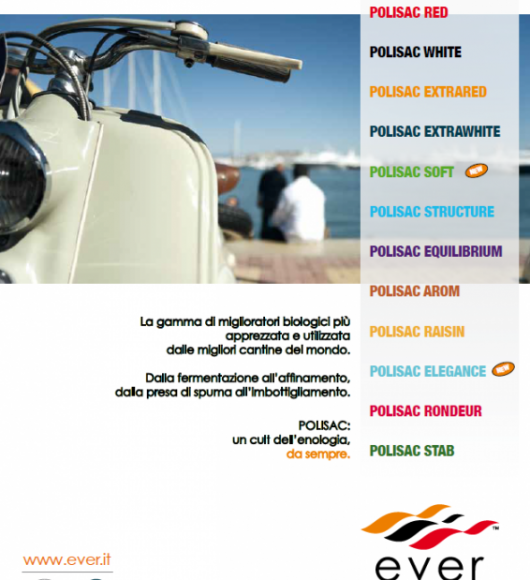 This famous Institute operates using method of analysis validated by ACCREDIA and verifies the microbiological parameters of the Dry Active Yeasts. The certification of purity and viability is issued in conformity of the technical specifications and is based on several parameters for which the level and limits of quality result more restrictive than the one established by OIV. Every single package of certified Yeast shows the printed label that certifies the characteristics of purity and vitality, object of the certification itself, ensuring the safety of the fermentative activity. CEREVISIAE C22 is a Saccharomyces cerevisiae active dry yeast (ADY), selected for its capacity to rapidly prevail over indigenous yeasts. 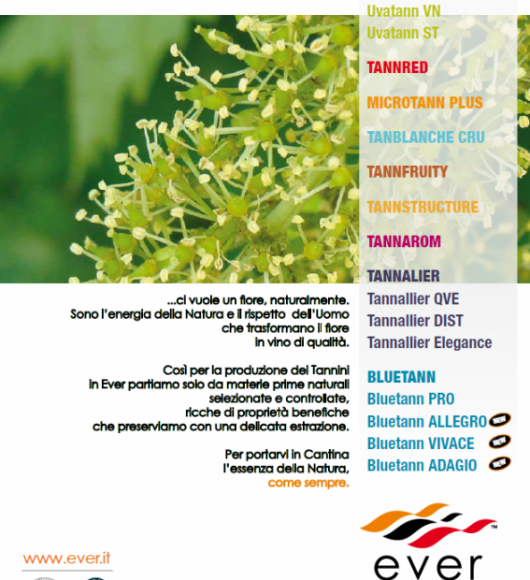 Is a selected strain from the Valpolicella D.O.C., an area producing intense and persistent fruity aromas, characterized by notes of cherry, marasca cherry, prunes and blackcurrant, in harmony with floral and delicately spicy features. Is a Saccharomyces cerevisiae active dry yeast (ADY), selected in France in the Bordeaux region, by the INRA institute of Narbonne. MYCOFERM CRU 811 is an Active Dry Yeast (ADY) Saccharomyces cerevisiae var. bayanus, selected for the production of white wines, red wines of structure and for the second fermentation in pressure tanks.